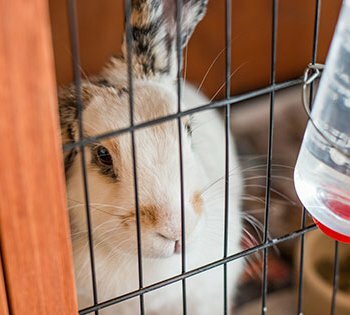 Here at Green Lane Farm, we’ve been looking after animals for over 50 years and have built up an excellent reputation for our attentive and trustworthy animal care to those throughout Chessington, Kingston, and wider Surrey areas of the UK. As a family-run business, our passion for looking after animals runs deep, and our team work particularly hard to ensure that your pet’s needs are met. 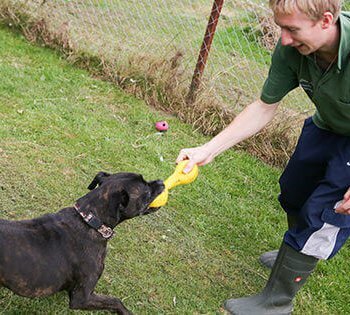 This allows us to offer all animals a safe and secure home away from home whilst they’re staying with us. We have the right accommodation and facilities to offer great care to dogs and small animals. 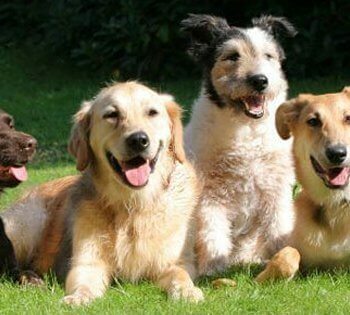 Whether you need our doggy day care service or you’re going on holiday for a week and need to book your pet into our boarding kennels, we can step in and help. We also have qualified vets on hand so you can rest assured that your beloved pets are in the safest hands throughout the duration of their time here at Green Lane Farm. For a reliable and trouble-free service from genuine animal lovers, please do not hesitate to contact us for more information. We’re open all year round and can arrange a convenient collection and delivery service too!